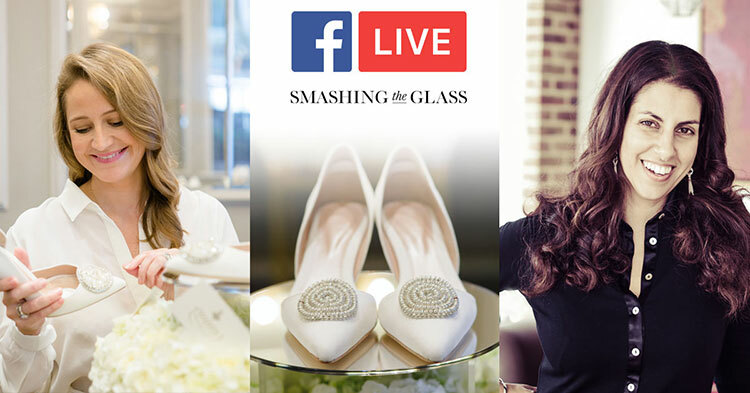 I’ve got an absolutely INCREDIBLE Facebook Live coming up for you this Wednesday 13 March: I’ll be going live with wonderful Maria Yiannikaris and Jane Nicolls, the owners of Mirror Mirror — one of the most gorgeous, most luxe bridal boutiques in the UK (and a much-loved Recommended Vendor) – and designers of Mirror Mirror Couture, their exquisite in-house bridal line. 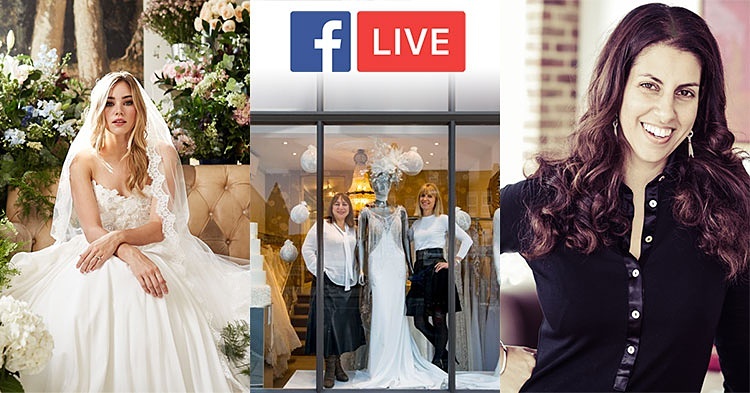 Maria and Jane will be showcasing the new Mirror Mirror Couture collection, and filling us in on the hottest luxury wedding dress trends for 2019/20. If you’re a regular STG reader, you might be aware that I’m just a little bit obsessed with Emmy London, my go-to source for breathtaking luxury bridal and event shoes and accessories. From pretty hand embellished beaded peep toes, to sky high stilettos adorned with Swarovski crystals and mother of pearl shell, Emmy London’s designs are the perfect accessory for your big day. While past collections have drawn inspiration from destinations and architecture all over the world. Emmy’s latest collection has its roots right here in London, at the Corinthia Hotel! Celebrating the brand’s local heritage, the brand-new Corinthia collection reflects the inspiring interior of this luxury space, which blends historical references and modern touches to perfection. 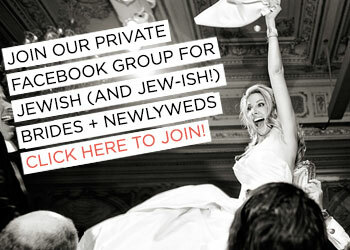 You might have noticed I’m just a little obsessed with Israeli bridal designers. 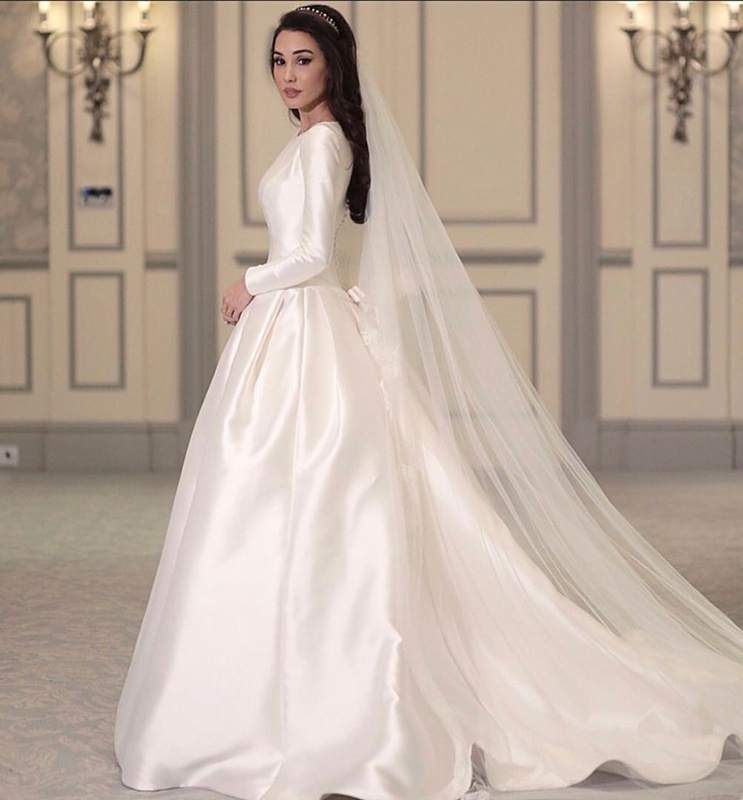 It’s no secret that today Israel just happens to be home to a disproportionate number of top designers creating cutting-edge gowns that are truly works of art. And one of the best of the best is Galia Lahav. 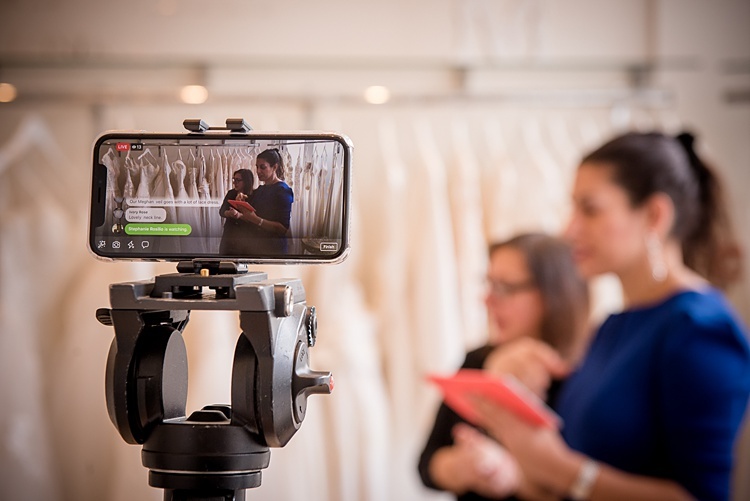 I was lucky enough to snag Galia Lahav’s head designer Sharon Sever as a participant in my Smashing Summit at the beginning of the year – we chatted about style ideas for the fashion-forward bride. 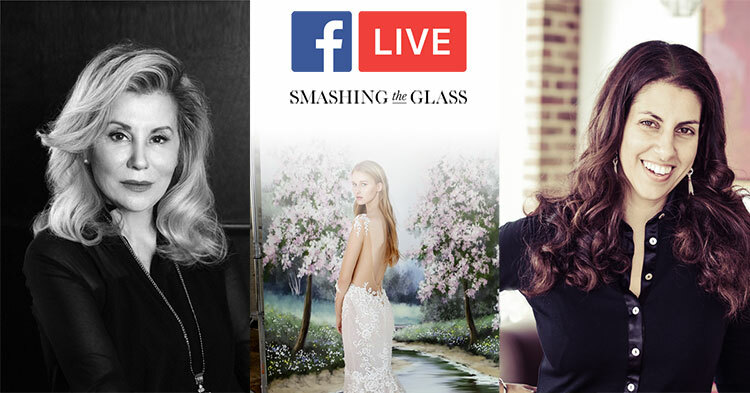 This week I’ll be luckier still, because THE Galia Lahav herself will be chatting with me live on the Smashing The Glass Facebook page Friday, 23 November, and we’ll get to see some of the totally breathtaking designs from her fall 2019 collections. One of the most sought-after bridal designers in the world, Galia Lahav began her career in the art world, and her background as an artist shines through in every piece that carries her name. 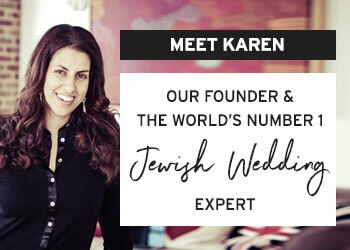 She got her start in the bridal world creating custom gowns for brides in Israel over 30 years ago, and the rest is history. Based in Israel, Galia rarely makes international appearances, so this is a real honor for Smashing The Glass! 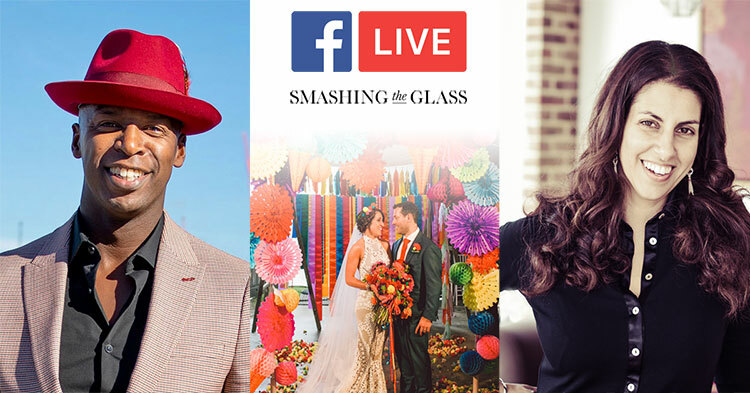 We’re talking about a topic we’ve never openly discussed before on this week’s Facebook Live, and it’s actually one of the big reasons I started Smashing The Glass, and it’s this: Sometimes Jewish weddings can start feeling a little same-y. If you’re here, I’m guessing that’s not what you’re after. 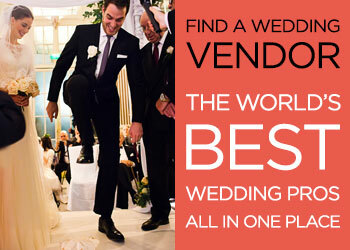 But the question of exactly how to have a wedding that doesn’t end up looking and feeling like everyone else’s can be a tricky one to answer. 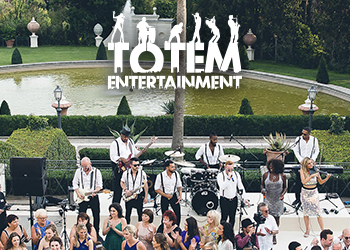 The truth is, there are SO many ways to bring your personality into your wedding, from decor to food to venue choice… even the decision to have a destination wedding! 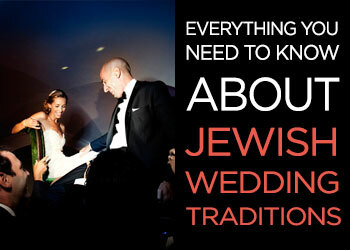 But as a wedding planning novice, it’s not always easy to identify them.